Ducks are popular, widespread birds, and with more than 130 duck species around the world, they're familiar to every birder. Unfortunately, nearly 25 percent of duck species are considered vulnerable, threatened or endangered because of a wide range of threats. 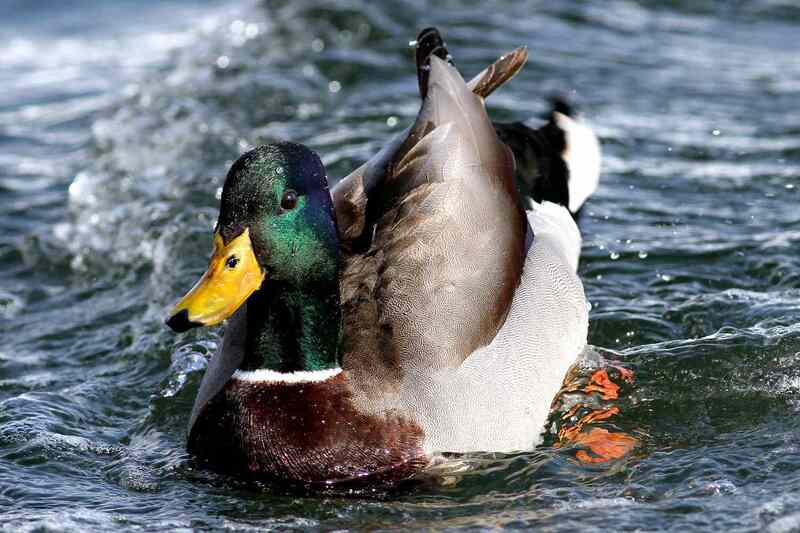 Every birder, however, can try these easy, convenient ways to protect ducks. 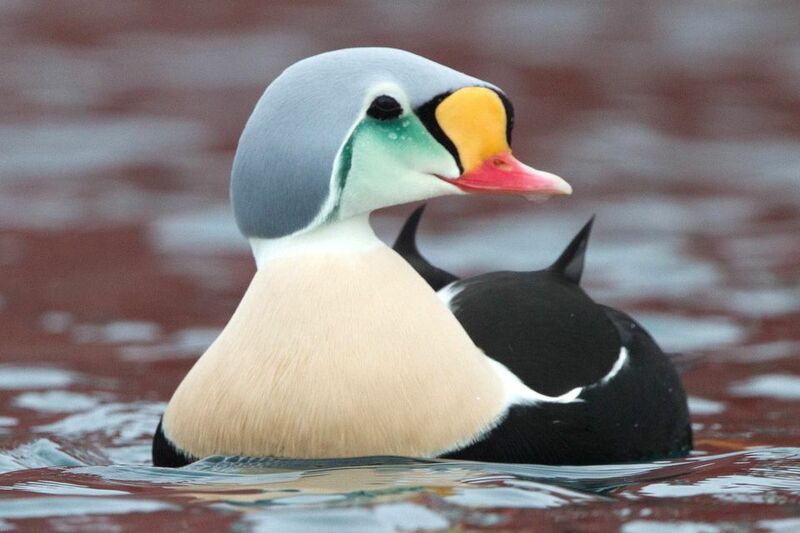 The more birders know about ducks, the more they will understand about how unique and interesting these birds are and how important it is to promote their preservation. While all ducks share certain characteristics, there is a great deal of trivia about ducks that shows just how distinct these birds are. Discovering those unusual facts and sharing them with others can help spark more interest for everyone to protect ducks. Fishing line tangles are a grave threat to ducks and other waterfowl. When the birds get snarled in fishing line, it can lead to injuries, amputations or infections, not just for adult birds, but also for ducklings that may become tangled in fishing line used in nests. Fishing line, as well as associated hooks or lead sinkers, should always be carefully picked up and properly recycled or discarded out of reach of birds. Many ducks nest on the ground, even in suburban gardens or other easily accessible areas. Invasive predators can easily raid the nests and kill not only eggs and hatchlings, but also brooding adults. Feral cats or pet cats allowed outdoors are also a concern and should be eliminated from duck nesting areas, and cavity-nesting ducks such as wood ducks should have safe nest boxes that are protected from predators. Feeding ducks can be a great joy for anyone visiting local lakes and ponds. Instead of offering ducks unhealthy options like bread or popcorn, however, give ducks a wider range of treats including cracked corn, grape halves, shredded lettuce and other easy foods. Ducks are omnivorous and will happily sample a wide range of handouts, and offering healthy foods ensures good nutrition for the birds and growing ducklings. Bread is the most common treat offered to ducks, particularly at parks, but it is one of the worst foods that could be given to ducks. Bread has very little nutritional value and a diet of excessive bread can lead to malnutrition and physical deformities. Uneaten bread can also attract rats or other predators. Leftover bread scraps may also mold or rot, clogging waterways and leading to other health concerns not just for ducks, but other wildlife in the area. Many bird conservation organizations are dedicated to helping ducks. Joining groups such as Ducks Unlimited, as well as more general conservation organizations, can help ducks by preserving habitat, encouraging research and sharing data to consolidate efforts that will apply to many duck species. The good works done by these organizations will also apply to other waterfowl and birds in similar habitats. The Federal Duck Stamp program is one of the most successful and efficient habitat conservation efforts in the world. Of every dollar spent on the stamps, $.98 goes directly toward conservation, including purchasing and maintaining habitat to benefit all types of waterfowl. The stamps not only benefit the birds, but they also benefit birders with admission to national wildlife refuges for an entire year, providing great opportunities to see more ducks even while helping preserve their habitat. The art contests to create these stamps also help raise awareness about duck conservation. Many ducks have stunning plumage, and understanding bird plumages can help birders better understand ducks and their unique needs. While females are often camouflaged, many males have bold colors and markings that are easily seen. During the eclipse period of their molt cycle, however, males show unclear markings and are temporarily flightless and more vulnerable to predators and other threats. Ducks of different species, including exotic and endangered species, are often aviary residents, and visiting an aviary helps support that facility and its conservation work. Many aviaries are involved with captive breeding programs that can help bolster endangered duck populations. The research from aviary observations can also be helpful to plan effective conservation measures for wild populations around the world. The more ducks a birder sees, the more they will appreciate the different species of ducks throughout the world. Furthermore, traveling to see more ducks, whether by joining birding festivals or visiting different destinations, promotes local avitourism and raises awareness of how valuable ducks can be to local economies. The more ducks on a birder's life list, the more they will want to see additional species and help ducks even more.